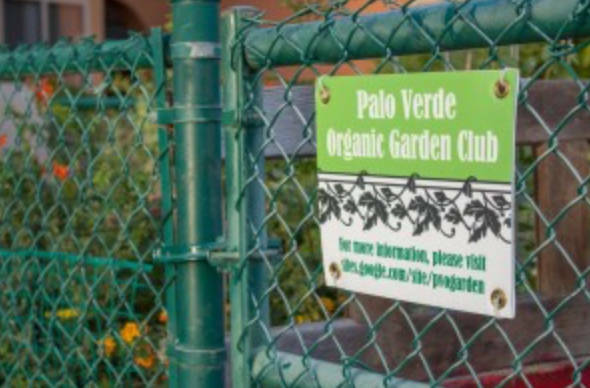 In August, Slow Food Orange County gave our third microgrant to help the UCI Palo Verde Organic Garden Club expand and serve more students. The funds will be used to help double the size of their garden. The following is a letter from the Club president. 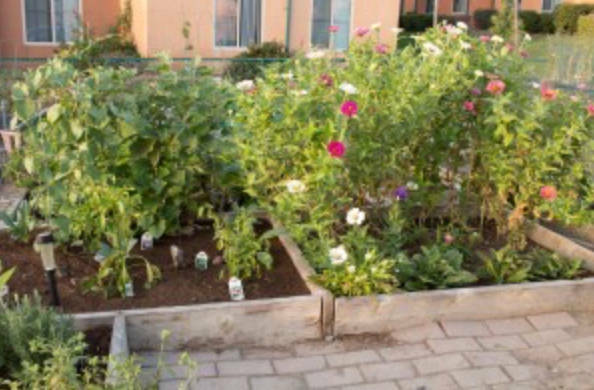 The Palo Verde Organic Garden Club operates a small community garden within the Palo Verde apartment complex at UC Irvine, and nearly all of our 35 gardeners are graduate students at the University. Pursuing a graduate-level degree is often a stressful, hectic experience, and our gardeners appreciate the opportunity that gardening affords them to relax, slow down, and watch their plants thrive. In addition to this mental health benefit, the garden is also a boon to our gardeners’ physical health. 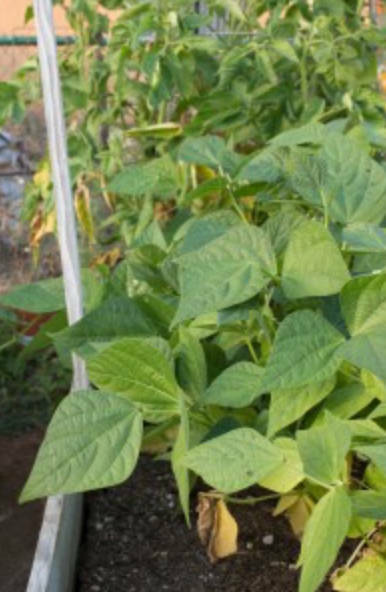 The fruits and vegetables that our gardeners harvest provide a healthy, inexpensive alternative to the stereotypical college fare of instant noodles and potato chips. Several of our gardeners balance their studies with family life; currently there are eleven children under 12 years old who help their parents tend the family garden plot, all the while learning about how real food is grown. 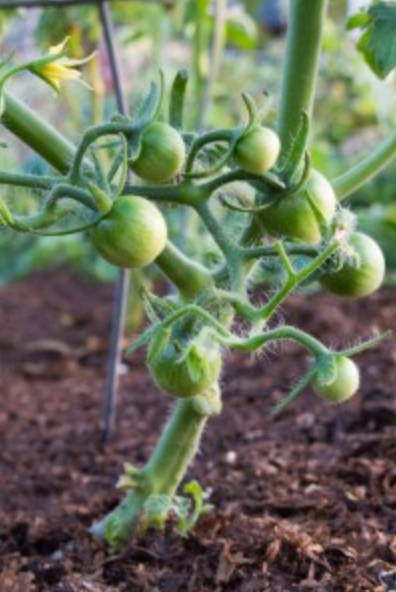 Slow Food ideals about the value of good, clean food become deeply ingrained in many of our gardeners. One of my favorite stories to share is about a former gardener, Greg. When he completed his Ph.D. in chemistry about a year ago, Greg realized that his primary passion was not for the lab work or teaching that were common career paths among his colleagues; his passion was nurturing plants. So, he packed his bags and his new degree, moved across the country, and began working as a farmer on an organic farm co-op. Now, Greg lives Slow Food principles on a daily basis. 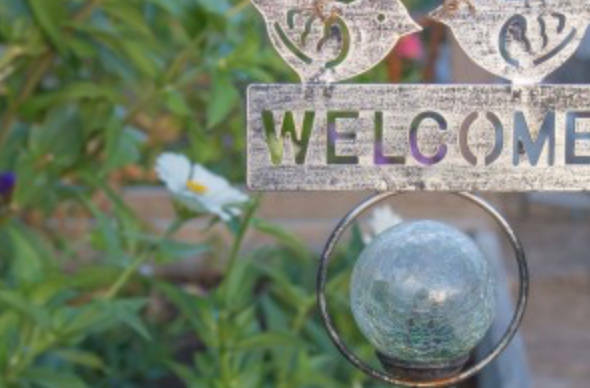 The Palo Verde Organic Garden Club is delighted and honored to be the recipient of one of Slow Food Orange County’s microgrants. Thanks in part to this generous award, we will be able to expand our community garden to more than double its current size! Because of the high level of interest in joining our Garden Club, there is currently a wait period of over one year to be assigned a plot. When the expanded garden opens later this fall, the wait period will instantly drop to only one or two months. That means that more UC—Irvine graduate students will have an opportunity to experience firsthand the health benefits and enjoyment of slow-grown food. Thank you for your support, Slow Food Orange County!